In 2017, writer/director Jordan Peele blew audiences away with his cleverly written social commentary horror movie, Get Out. I was late to the viewing party on this one and although I loved it I had sadly gotten caught up in the hype around it so it was never going to exceed my ridiculous expectations. However, Peele certainly made it clear that he is one of the most exciting new voices in modern horror cinema. 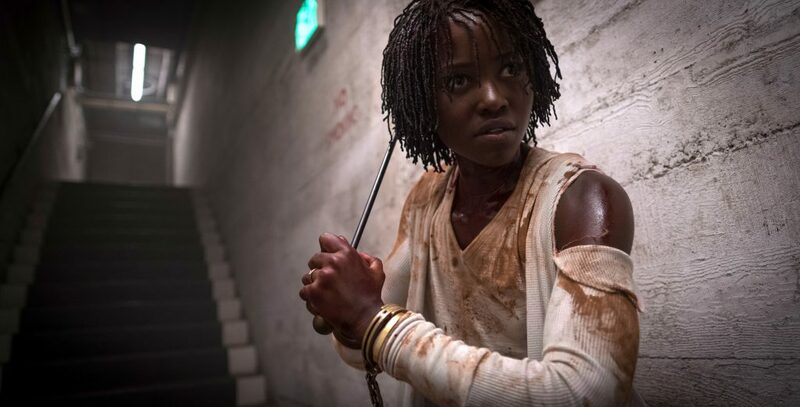 Similarly with Us, Peele manages to weave strong social commentary, horror, mystery and comedy into his 2nd major film, a film that I personally feel exceeds the former in terms of style, direction and just being a bloody good time. 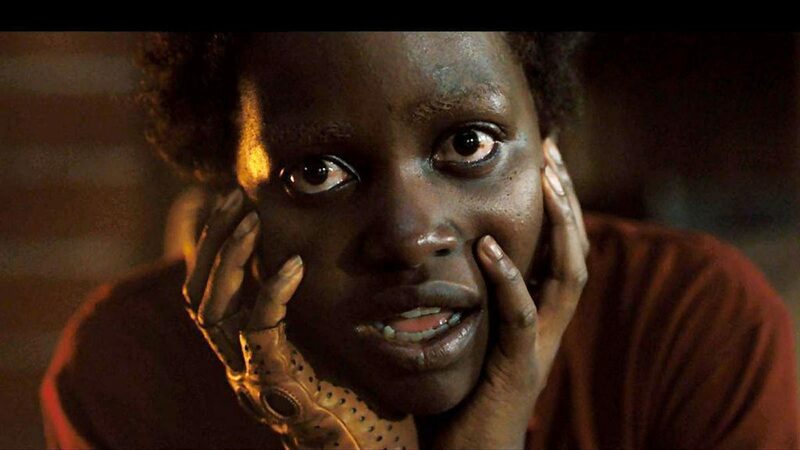 Without giving too much away, Us is centered around a family of four (led exceptionally well by Lupita Nyong’o & Winston Duke) who suddenly find themselves being hunted by evil versions of themselves, dressed like members of a cult and armed with large pairs of scissors. What ensues is a frightening, exciting and hilarious 2 hours of cat and mouse between the lead characters and….well…themselves. Peele effortlessly manages to blend genuinely hilarious dialogue with top notch slasher elements – I haven’t seen black comedy done this well since Shaun of the Dead. 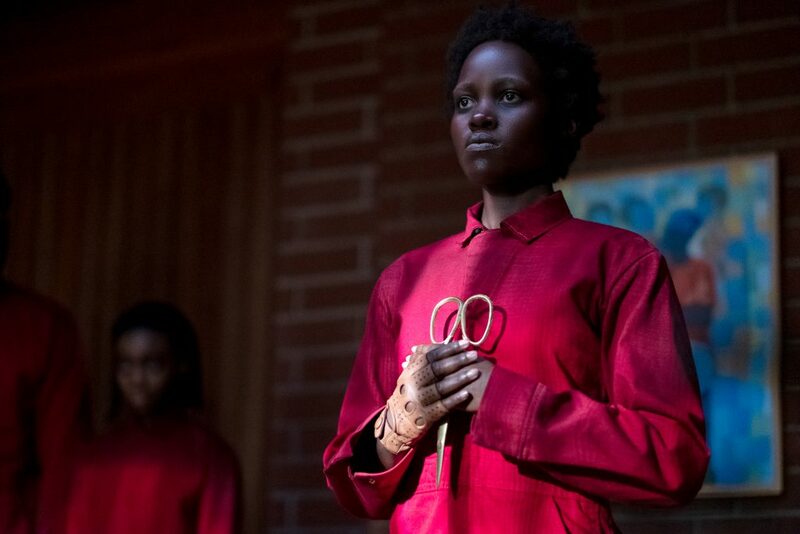 Black comedy is tricky to do well – usually either the humour falls flat, or the horror suffers when trying to blend the two elements together but thanks to Peele’s sharp writing both genres blend together with ease. The cast is exceptional. This is the kind of script that really gives actors a chance to show how good they all (or how average they are). Playing two versions of yourself with enough similarity and difference is not an easy task but these actors are up the challenge, providing grounded performances and, when required, just the right amount of crazy. Special mention to the two young actors who play the kids in the family – Shahadi Wright Joseph & Evan Alex keep up with their adult co-stars and provide some of the most terrifying performances in the movie. Massive props to the always exceptional Elisabeth Moss for performing one of the most unnerving scenes I have seen in a horror in quite a while. This ensemble cast are perfect under Peele’s clear ability to get the best performances from his cast. As a director, Peele’s vision soars in Us even more so than in Get Out. He has a clear mastery of the visual elements of film and provides visually stunning direction with a gorgeously choreographed dance-like climax that reminded me of the recent Suspiria remake. With clear nods to films that inspired him (namely The Shining), we are taken on a two hour journey that is as exhilarating as it is hilarious. Many differing conclusions could be reached about what it all means which leaves you pondering the message for hours after the final credits. 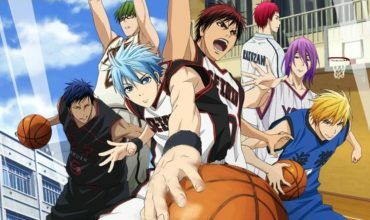 The soundtrack provides an exceptional score to drive the pace of the film and keeps the audience on the edge of their seats. Although I personally didn’t find it overly frightening, it was still a horror journey well worth going on. I can’t wait to see what Peele does next!